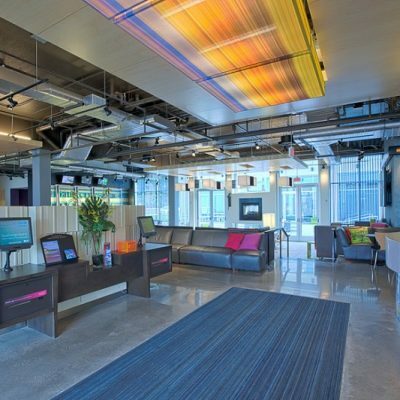 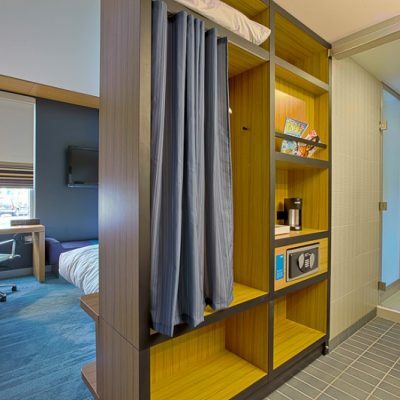 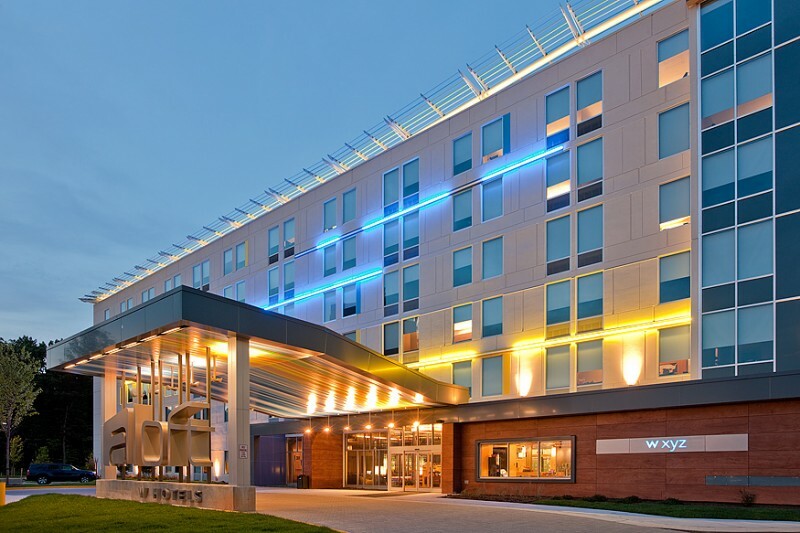 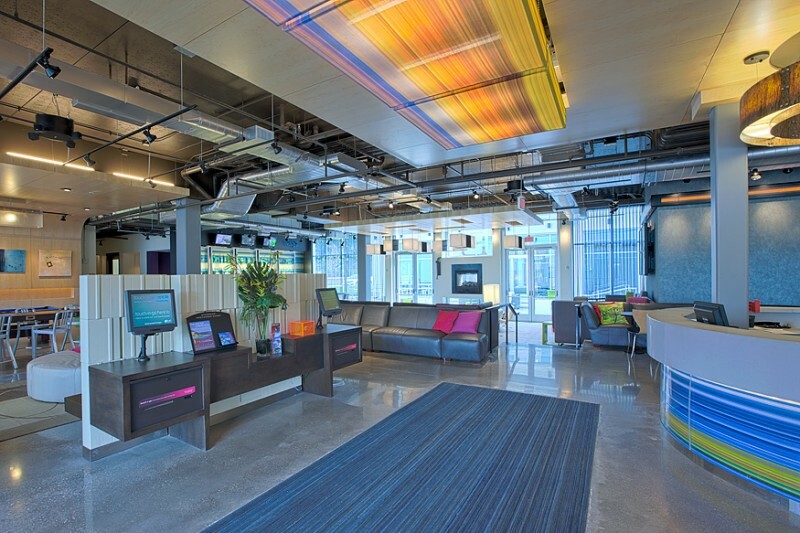 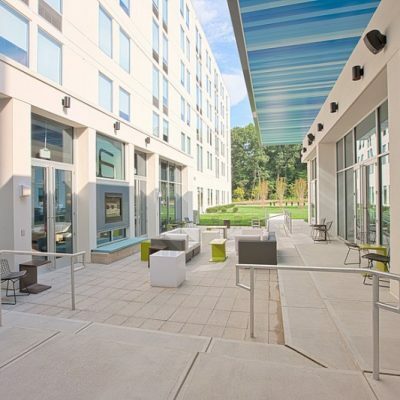 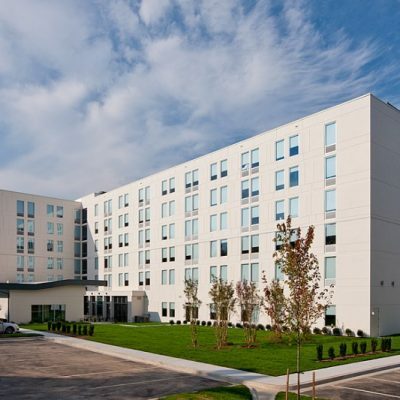 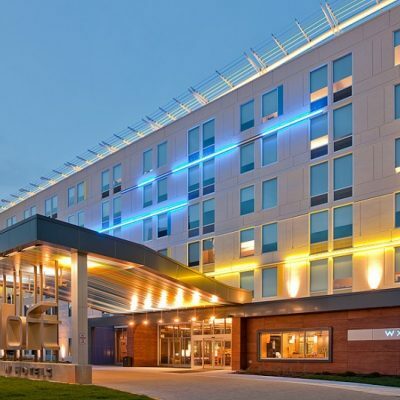 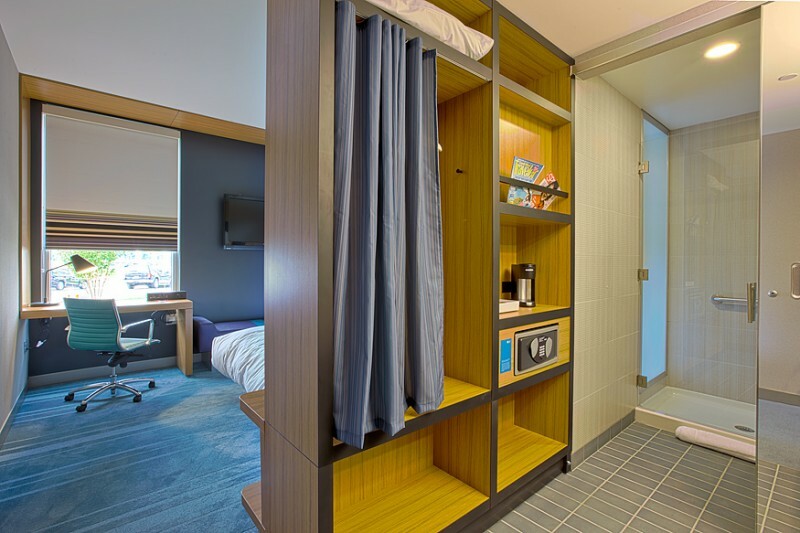 The Aloft, a vision of W Hotels, BWI is a select service hotel based on the design concepts of W Hotels. 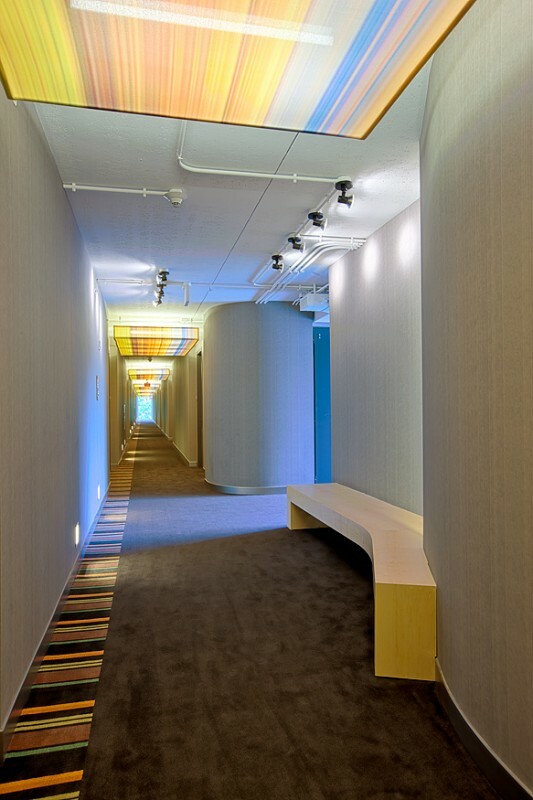 The sleek, modern design of the lobby and bar features custom millwork and a host of information technology to provide the guest with every amenity. 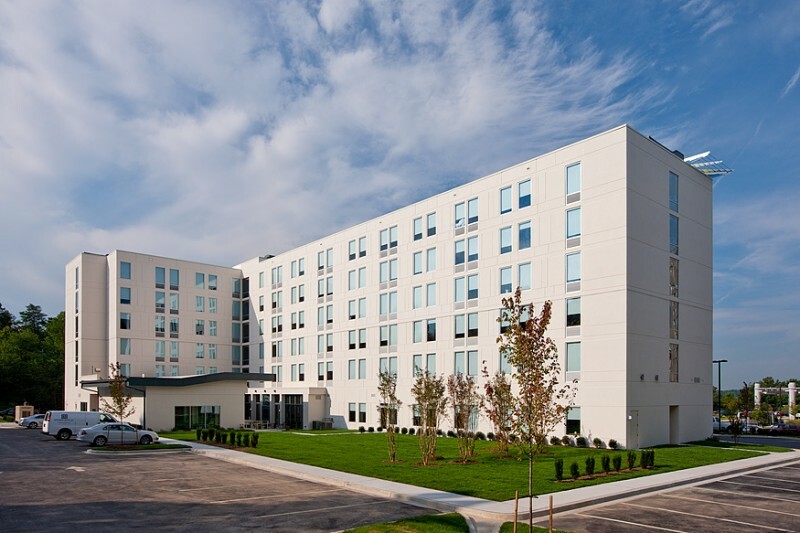 The 155 room, six story building is block and plank construction with 9 foot guestroom ceilings and exposed concrete details. 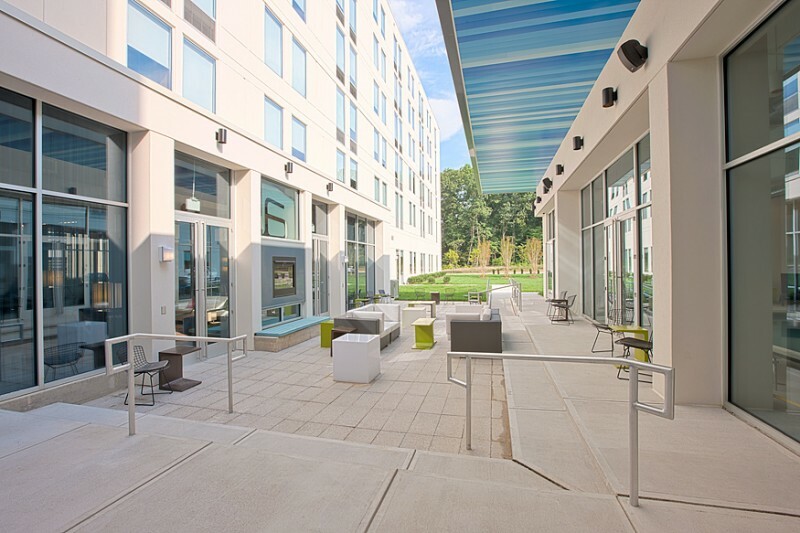 The hotel features a pool, fitness center, backyard area adjacent to the lobby and grab-and-go food service area with support kitchen.